A tweezer bottom is rather weak bullish reversal signal. But it can be useful when used alongside other indicators. 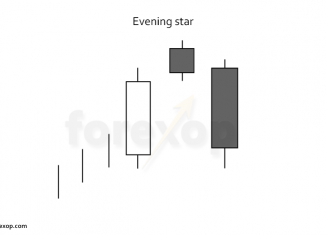 As a trading pattern, the preferred way to trade the evening star is when it appears in the bullish upward swings of a downward trending market. 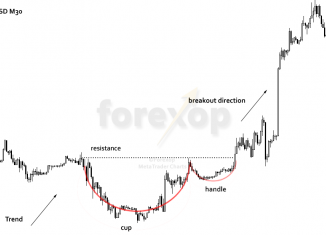 The characteristic “pitchfork pattern” is very common in forex and in other charts. So this is a method that has great practical application. 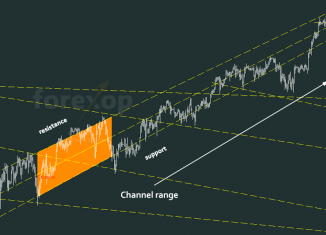 Both rectangles and price channels appear in virtually all forex charts. 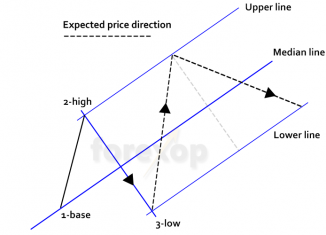 Price channels can provide excellent opportunities for trend trades. 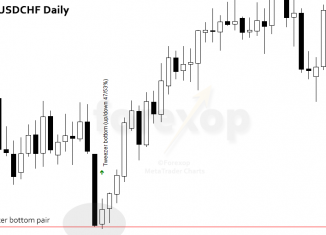 Is the Bullish Engulfing Candlestick a Reliable Pattern? 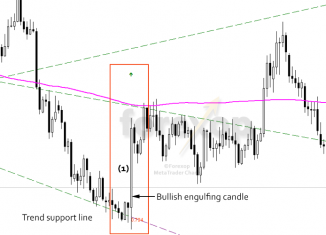 A bullish engulfing candlestick can be a useful buy signal. But in order to trade them we have to be able to recognize reliable patterns from the false ones. Trends are all about timing. Time them right you can potentially capture a strong move in the market. Time them wrong and you’re likely to lose money. 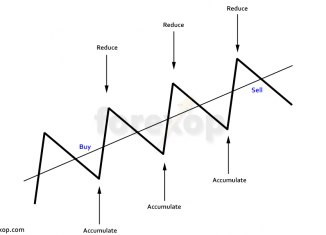 The first step in trend trading is spotting key support and resistances. 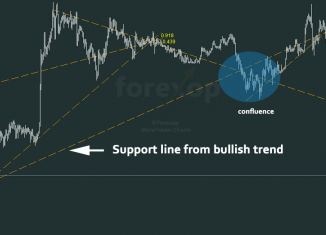 This post looks at trend trading with support, resistance and confluence lines. 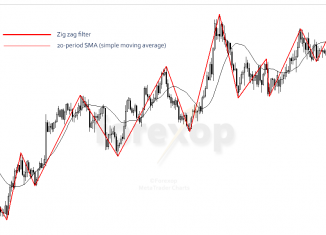 Trend reversals are often led by double top or double bottom chart patterns. 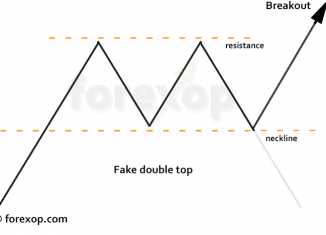 If the reversal fails it can lead to a double top/bottom breakout.